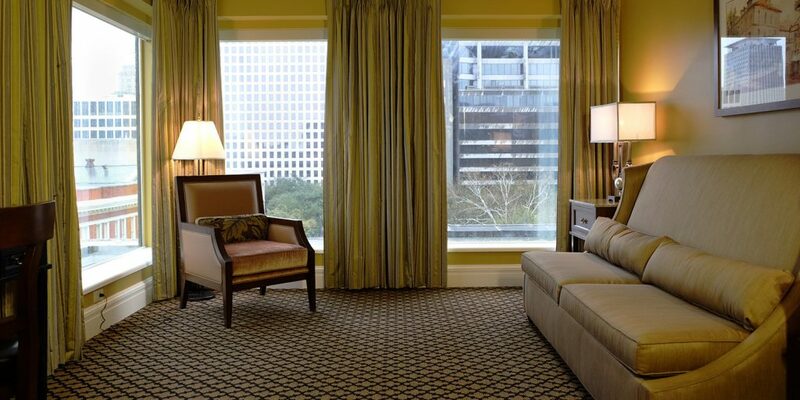 The Lafayette Hotel, in New Orleans, presents special opportunities for groups and small meetings looking for a quiet boutique hotel venue apart from the sterile offerings of larger chain hotels. 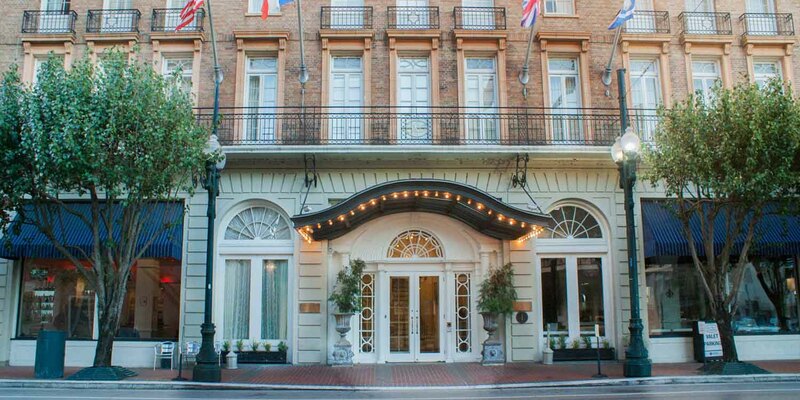 We welcome meetings, tour groups, conventioneers, family reunions and wedding groups at our convenient location near the French Quarter on St. Charles Ave. Contact our Group Sales Department to arrange rooms, meeting spaces, catering from Desi Vega’s, tour itineraries, and more.